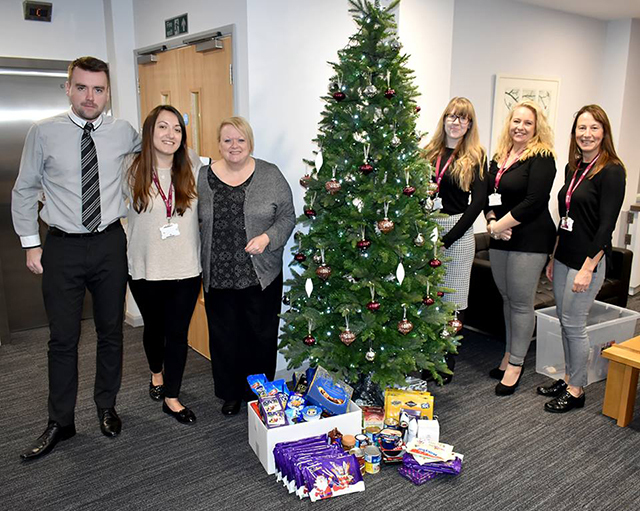 Kingsley Healthcare employees capped a year of charity work by supporting Lowestoft Foodbank in the run-up to Christmas. 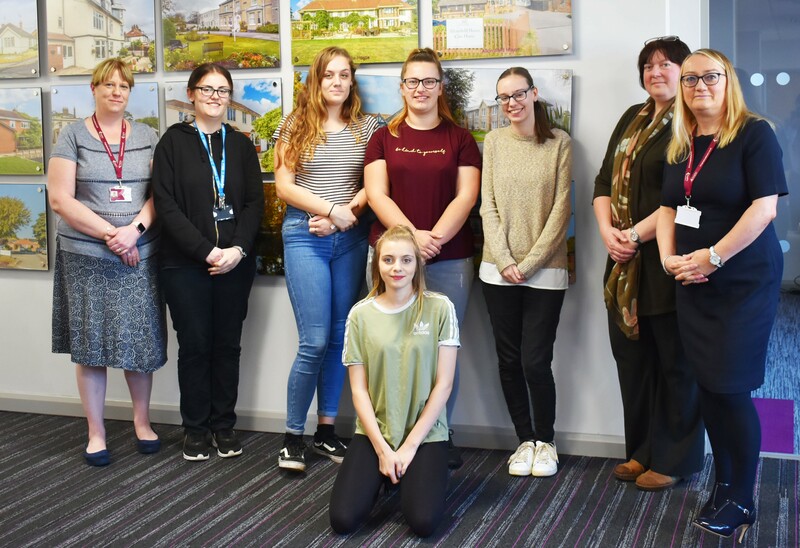 Graduates from the Kingsley Care Academy were presented with £250 cheques to mark the successful completion of their one year course. 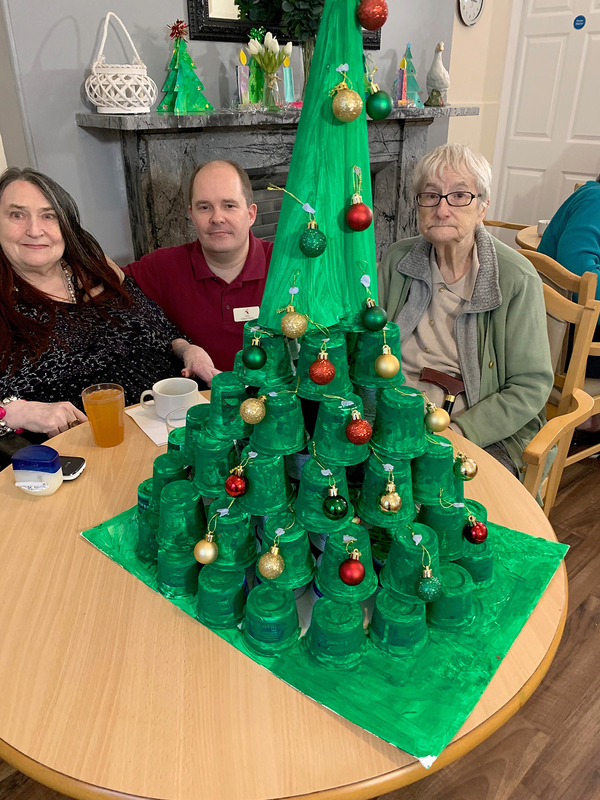 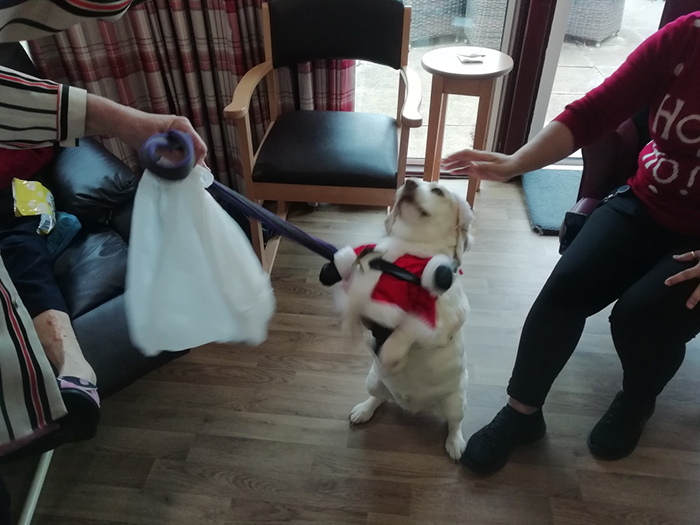 Impressive ingenuity was displayed by staff and residents in Kingsley Healthcare’s first alternative Christmas tree competition. 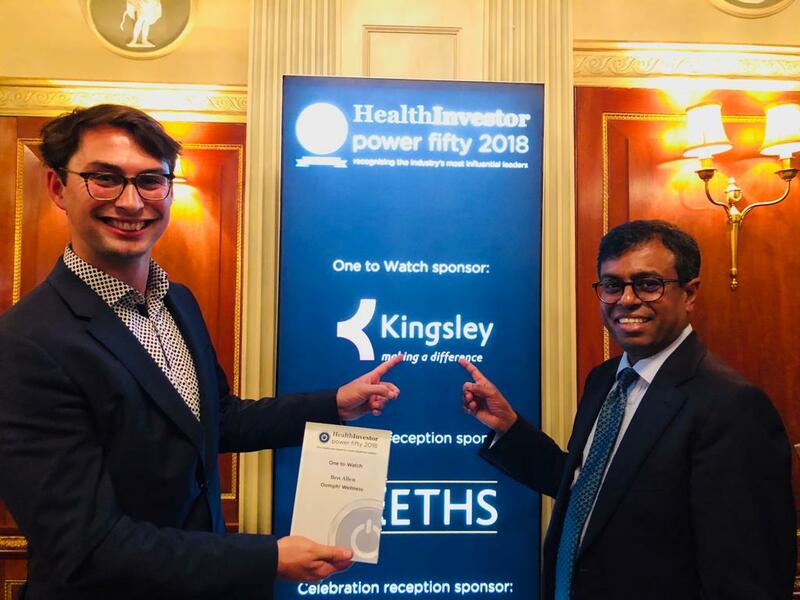 Congratulations to Ben Allen, CEO of Oomph Wellness.